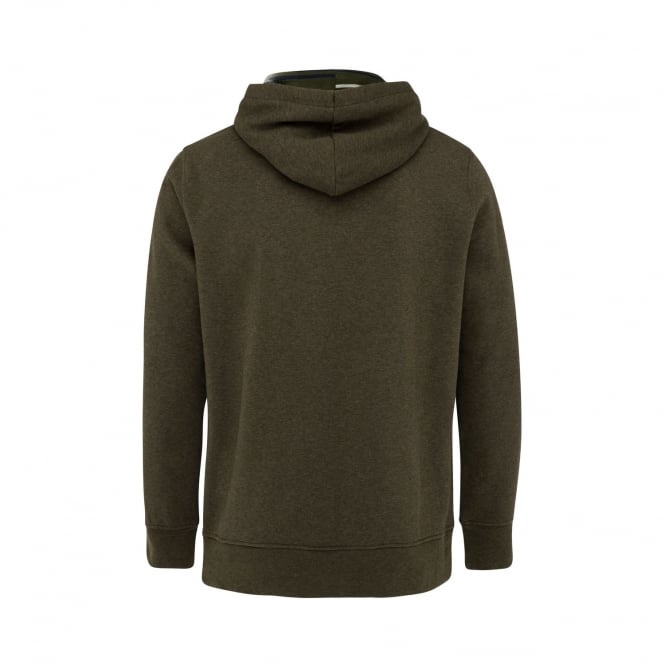 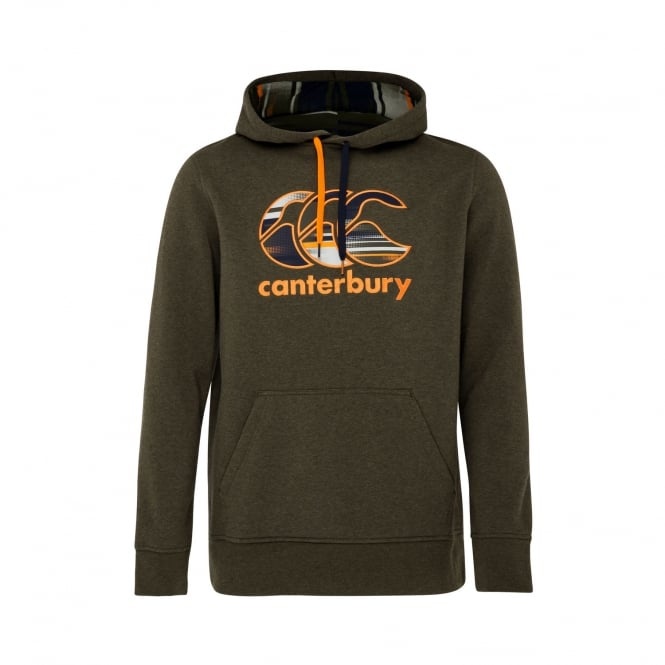 Stylish and understated, this premium quality hoody has been manufactured to provide both warmth and convenience. 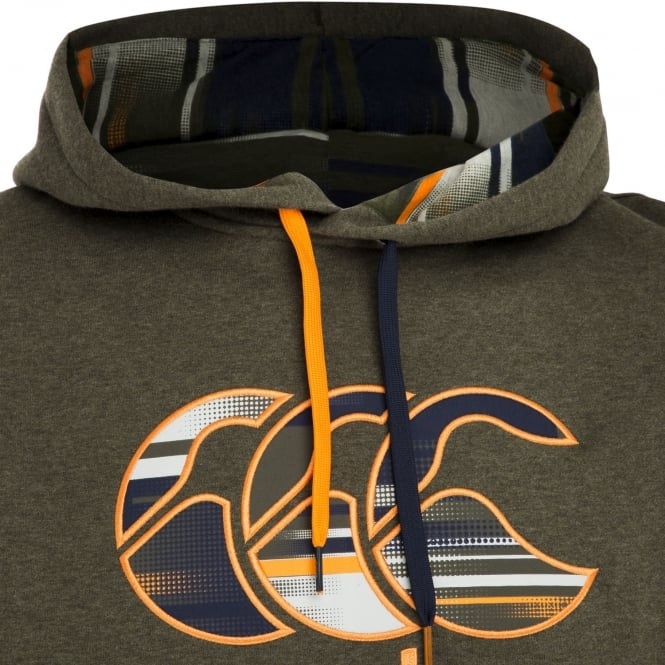 Made of a 55% cotton, 45% polyester blend. 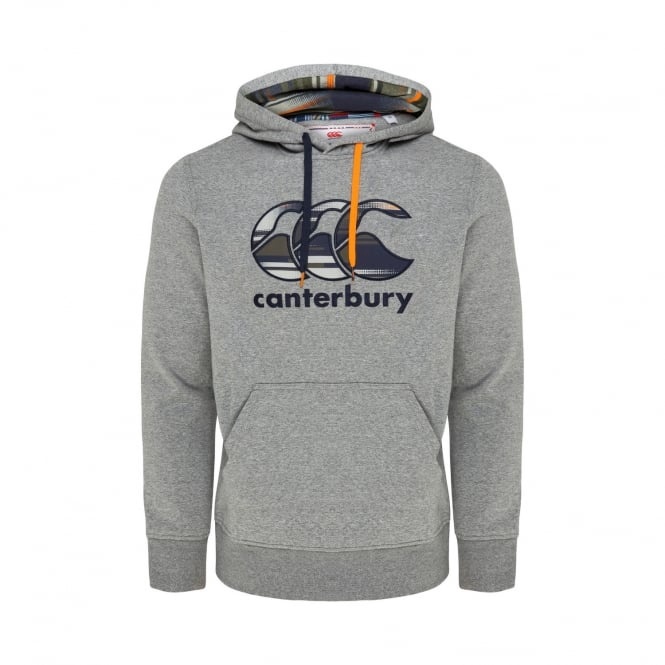 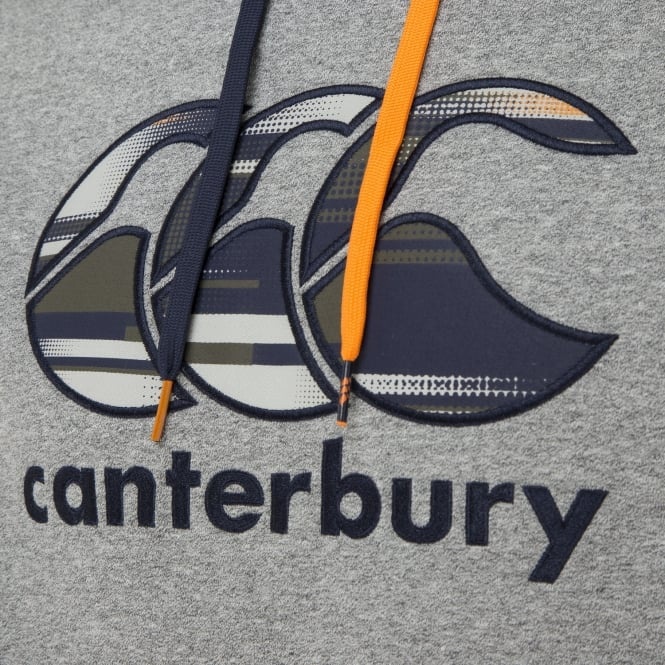 Manufactured from a premium blend of 55% cotton and 45% polyester, the hoody is heavy enough to warm you through the coldest of conditions, while remaining flexible enough that you’ll be able to train with it on.